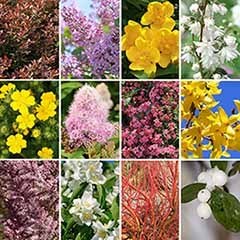 Add a splash of year-round colour with this select choice of climbers. 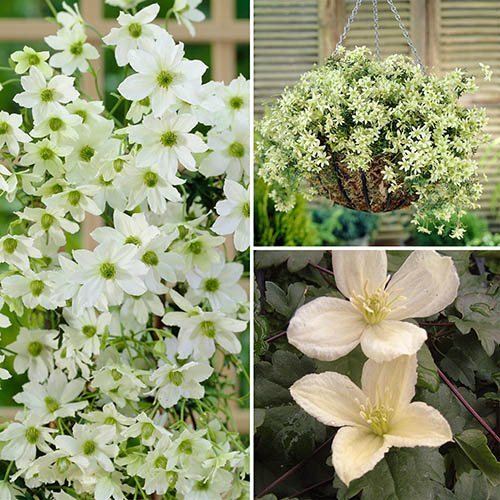 Winter-flowering clematis to brighten up your garden with flowers from November to spring. 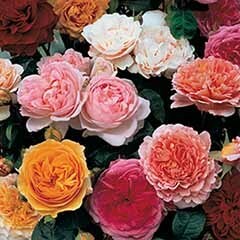 Three lovely varieties with contrasting, pretty nodding blooms in shades of white cream and pink. 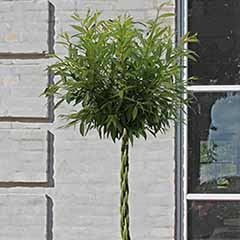 Deep green, lustrous foliage that looks great the whole year round. 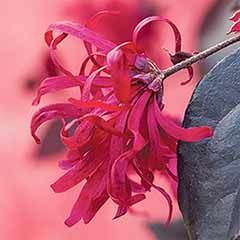 Easy to care for and needs no pruning - plant anywhere that gets winter sun. 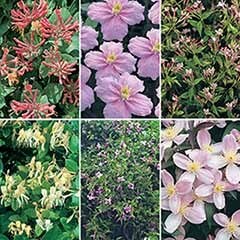 Supplied as three plug plants - one each of the three varieties shown. 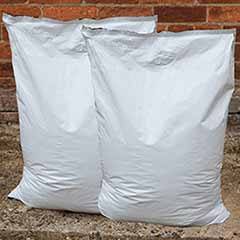 Club Price: £6.74 - Save: £0.75 Join Today! 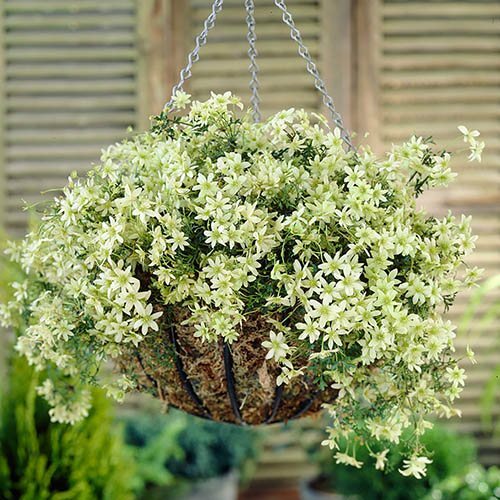 Brighten up your garden in the dreary winter months with these fabulous evergreen, winter flowering Clematis Clematis. 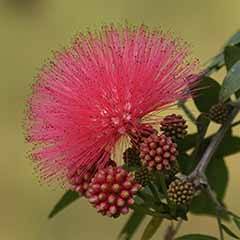 Their dainty nodding blooms make an appearance when the garden can be at it's bleakest and are an uplifting and cheery sight indeed! 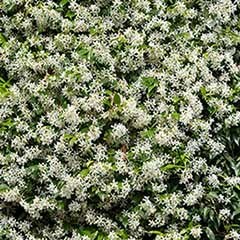 All are easy to care for and need no pruning so can be planted anywhere where the sun reaches - even in the most inaccessible spots. 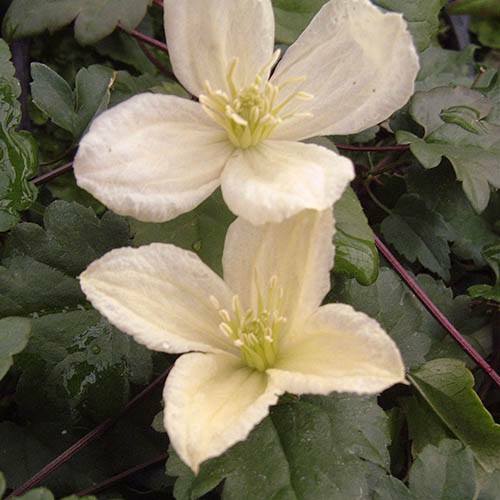 Clematis 'Pixie' is a compact variety, with finely-divided, dark-green leaves. 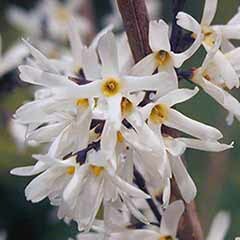 It produces a profusion of small, green-white, scented flowers on purple-tinted stems from May to June. H100cm x W50cm. 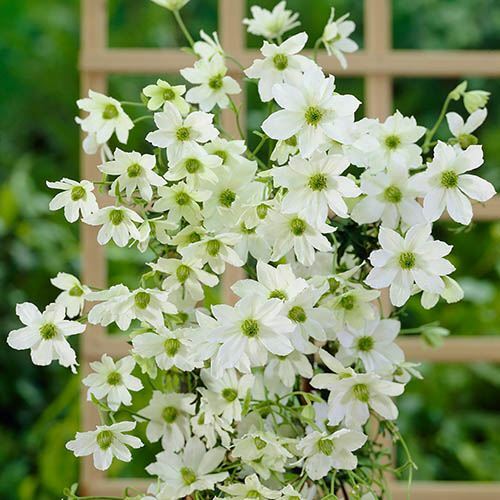 Clematis 'Early Sensation' produces pure white blooms from March to May and superb long lasting seed heads. H400cm x W150cm. 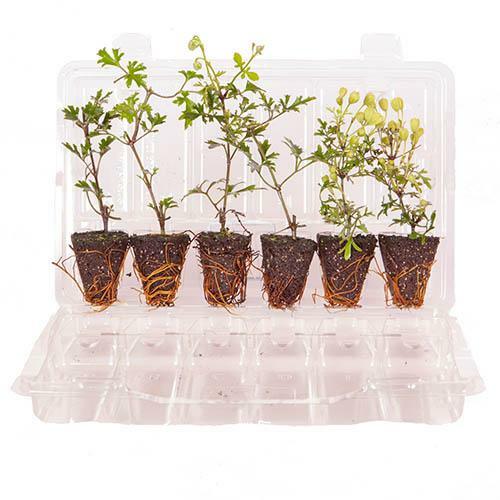 Plugs should be potted on into 3in pots and grown on before planting out in the spring. 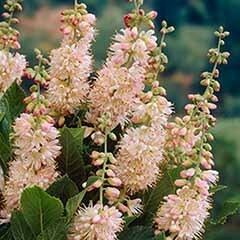 When planting out, plant with the crown of the plant 5-8cm deep to encourage new shoots to grow from below ground level. 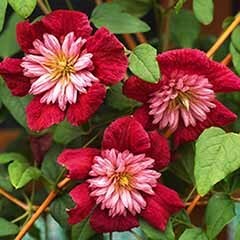 Clematis like a cool ‘root run’ so try and plant so that the roots are shaded. 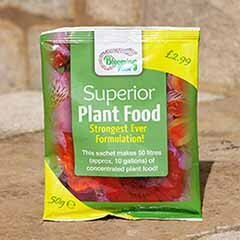 If you are planting in a sunny position, place some pieces of slate or flat stones on the soil after planting or use groundcover plants to keep the roots cool. 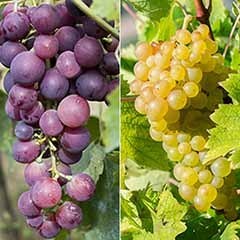 No regular pruning is required, but if necessary, prune immediately after flowering when the danger of frost has passed. 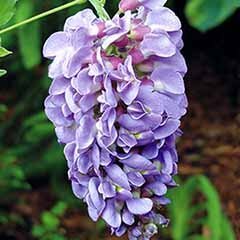 Cut new plants back to just above a strong pair of leaf buds about 30cm (12in) above soil level to encourage multiple stems. 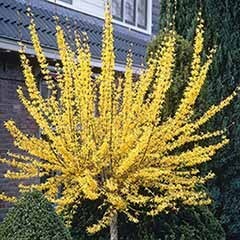 Established plants just need overlong branches trimming back and any dead or winter-damaged shoots pruned back to a pair of healthy buds.